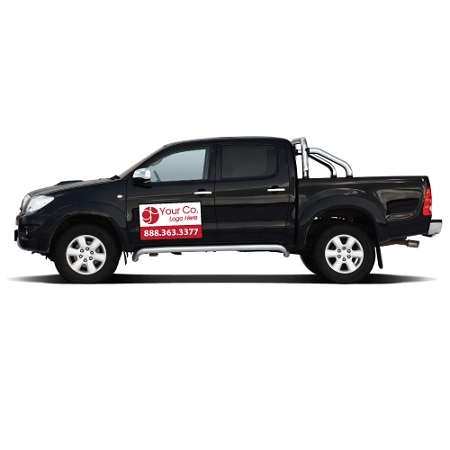 Car magnets are the best outdoor mobile marketing tools for any business. 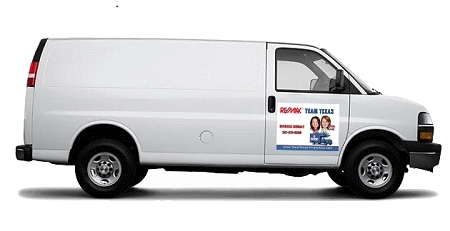 With a couple of magnets showing your company logo, phone number, business slogan or website on the car door, even pizza delivery shops, courier services, laundry, dry cleaners, and small stores can have a professional company look. Glossy Finish Rich, Vibrant Colors Unlimited Colors at No Extra Cost Durable 30 MIL Thick Magnetic Stock Size 24" X 12"